Starling is a huge supporter of local mom-owned business! 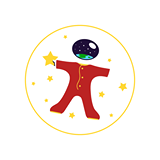 Visit our friends and tell them Starling sent you! Diaper Stork knows how important the well-being of your children and the planet is to you. It’s important to us too! 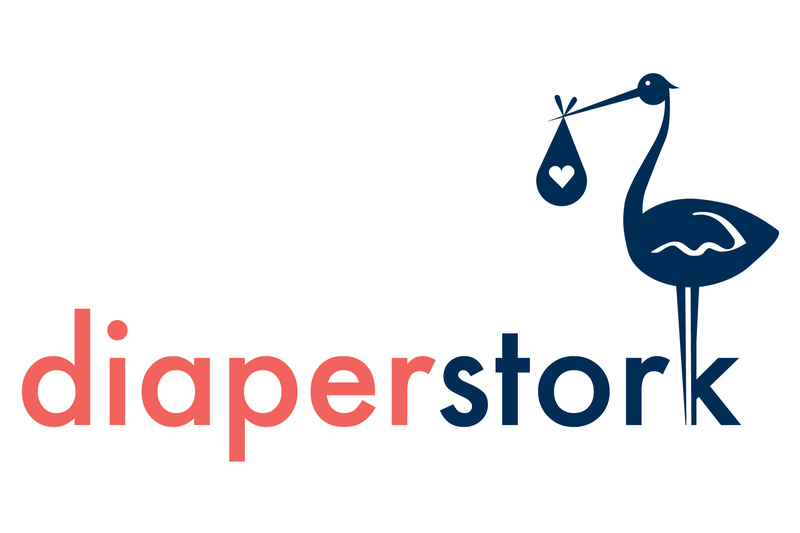 That’s why we’re pleased to provide a cloth diaper service to the greater Seattle area, giving families a healthy and eco-conscious alternative to disposable diapers. We hope you’ll let us be your partner in making your family’s life cleaner, simpler, and more sustainable. Village Maternity has been independently owned and operated in Seattle since 1983. We supply moms to be with maternity wear that makes you feel and look good, supplies for before and after pregnancy, and special clothes and gifts for baby. We sincerely care about the products we carry and do extensive research to ensure all product is safe for mom and baby. Bootyland has been a mama run business since 1996. A beacon for creative hip fashion for families, we were the first shop in Seattle to carry organic and hemp baby clothing. We have now extended our selection to toddler, kids, and adult sizes. Bootyland holds a place in the community with a dedication to providing a safe space for families of all varieties, lifestyles, and backgrounds. Our products have all been created sustainably by ethically manufactured or local artists. 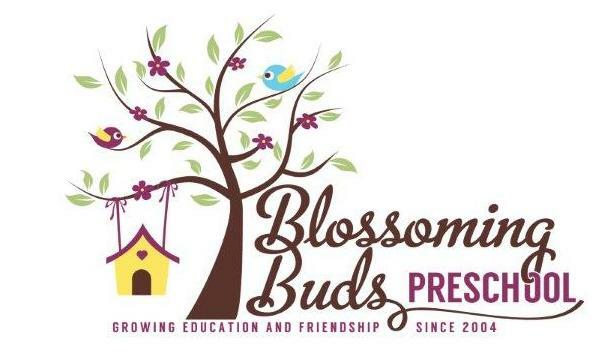 Blossoming Buds Preschool has built the best educational and creative facility in Seattle. Not only will your children be prepared for further education and every day skills, they will form lifelong friendships with their peers. We offer a small nurturing atmosphere that caters to each student’s individual needs, while embracing the whole child. Trophy Cupcakes was founded in 2007 by dessert-lover Jennifer Shea and her husband Mike Williamson. Jennifer is a life-long baker and party-maker, winning accolades as early as age eight, in the form of 4-H blue ribbons for her grandma’s pumpkin roll. Her passion for perfecting dreamy, decadent desserts has made Trophy Seattle’s favorite boutique cupcake bakery. See Kai Run was developed by Seattle Mom, Cause Han. In 2004, she was on the quest for the perfect first shoe for her son, Kai. She was looking for fun, sophisticated styles that promote healthy little feet, but she didn’t find any, so she created her own. Way to go, Mama! Thank you for making happy healthy feet at every age and stage!